45th annual Strawberry and Dessert Tasting Festival, 4 to 7 pm Monday, June 18 features strawberry shortcake prepared by Wegmans as well as an array of dessert tastings provided by area establishments including Long Pond Family Restaurant, Legacy at Park Crescent, Tim Hortons, Cinelli's Pizza Ristorante and the Dutch Mill. (while supplies last!) In addition, grilled foods will be available for purchase from local grilling experts, Barton's Parkside Hots. Along with delicacies to please the palate, there will be a bit of entertainment with an D.J. Bill Murray of “As-The-Disk-Goes-Round," and musical entertainment offered by Jeremy Carter. 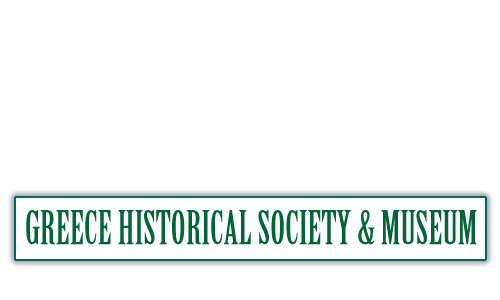 (5:00 -6:00 p.m.) For the younger, set there will be old fashioned games and "old fashioned" technology to explore. Tickets available at the festival are $7.00 for adults, $3.00 for children 5-12, and free for those younger than 5. Tickets are purchased at the festival. 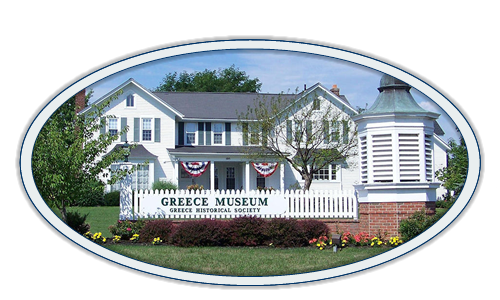 Free parking will be available on the Museum grounds and at the Greece Town Hall.